The Symposium engages in special outreach projects and events throughout the year. Check out a few highlighted events below! The phenomenon of "Shark Week" is one of the most interesting, and potentially dissapointing, events for the marine science world. 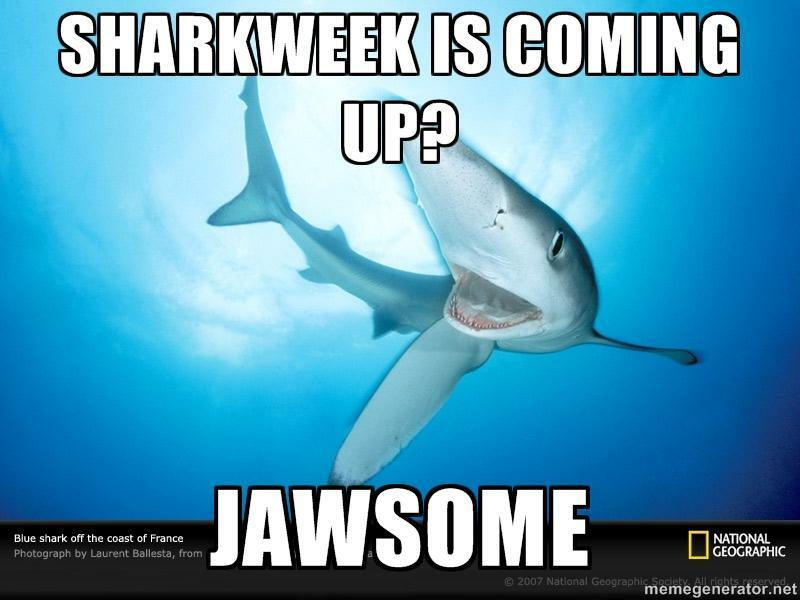 Each year the Symposium creates a Shark Week hangout and live-tweets, along with Shark Scientists, reactions to the programing. For 2014, we also created an informational video that tried to link humor and science to remind viewers of the importance of quality, scientific programing. We also participated in Upwell's Sharkinar. Every year on June 8th the Symposium puts together programming for World Oceans Day, bringing together voices from across the country to celebrate the Ocean, events surrounding the Ocean, conservation and science. Check out the last event that the Online Ocean Symposium put together for World Oceans Day! The BLUE Ocean Film Festival is a conservation and film event that brings together film makers, conservationists, marine scientists and the best and brightest of story tellers. The Symposium works closely with the BLUE team assisting with outreach, coordiation and covering the amazing world that is the BLUE Ocean film festival.